Discover Lehigh Valley works to promote the region to meeting planners in many different ways. In April, we hosted a FAM tour in conjunction with Mid-Atlantic Events magazine. This weekend trip welcomed twenty meeting planners and their guests on a fun-filled visit to Lehigh Valley. In addition to Lehigh Valley Showcase Night where planners were able to meet representatives from various venues throughout the area that cater to the meetings market, planners had first-hand experience to stay overnight at Sands® Bethlehem and visited Silver Creek Country Club. In addition to these two venues, attendees of the FAM tour had the chance to explore many locations throughout the region including Bear Creek Mountain Resort, Clover Hill Vineyards & Winery, America On Wheels Museum, Renaissance® Allentown Hotel, and the Kemerer Museum of Decorative Arts. A delicious breakfast hosted by the Center at Holiday Inn and an ice breaker and team building activity presented by NorthStar Team Development helped to round out an outstanding weekend. To promote Lehigh Valley’s convenience, affordability, and the abundance of hotels and unique meeting venues, we attended Connect Marketplace in Pittsburgh, Pa. in August too meet with with association meeting planners. In November, we met with faith-based meeting planners at Rejuvenate Marketplace in Dallas, Tx. 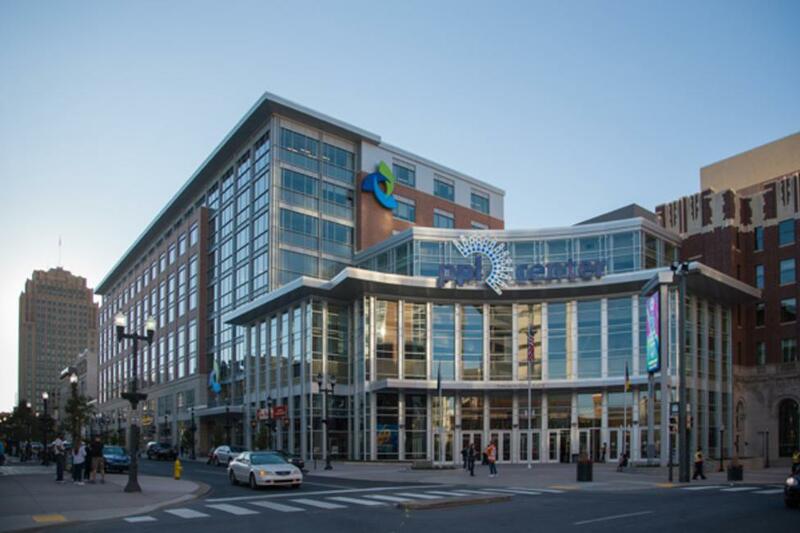 This month, we are excited to host planners as we attend the Cirque du Soleil Show “TORUK - The First Flight” at PPL Center in downtown Allentown. Attendees of this event will also have the chance to tour the meeting spaces available at the Renaissance® Allentown Hotel. In February, you can meet up with Discover Lehigh Valley at the PASAE Educational Summit and Expo in Harrisburg, Pa. In June, find us at Meeting Professionals International’s World Education Congress 2016 at Harrah’s Atlantic City Waterfront Conference Center in New Jersey.